Home / Journal / Back to School Accessories! It’s hard to believe summer is nearly over and school is right around the corner! 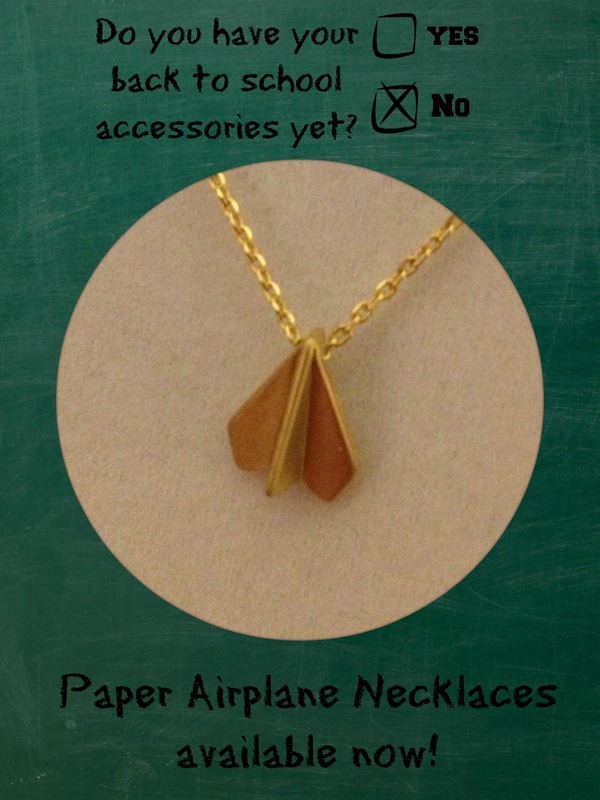 Here’s a great ‘back-to-school’ accessory – “paper” airplane, anyone? Find the AKA Shop on Facebook, Twitter, Instagram, & Pinterest for latest items, exciting news, special offers, and inspirations!